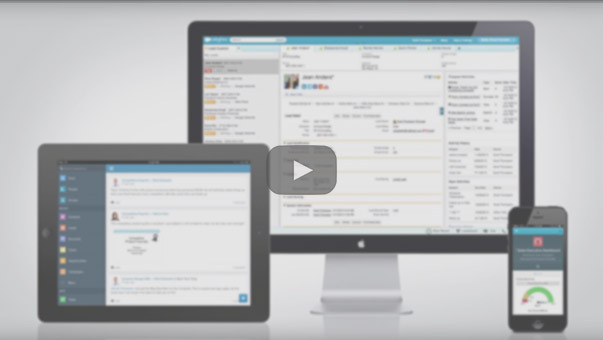 View our CRM software demo to learn more about Salesforce.com's award-winning features. *Salesforce Customer Relationship Survey conducted March-April 2015, by an independent third-party, Confirmit Inc., on 4,600+ customers randomly selected. Response sizes per question vary. We wanted to rise above IT and pay for what we use – no more.